The average price for AZERI LT, exported from Azerbaijan via the Ceyhan, Batumi and Supsa ports to Italian Augusta port, was $62.32 per barrel on Mar.2-6 or by $0.29 less than the previous week. The maximum price for AZERI LT was $63.18 per barrel and the minimum price was $61.33 per barrel during the reporting period. The average price on Urals (Ex-Novo) exported from Azerbaijan via the Novorossiysk port stood at $57.29 per barrel or by $0.68 per barrel less than the previous week. 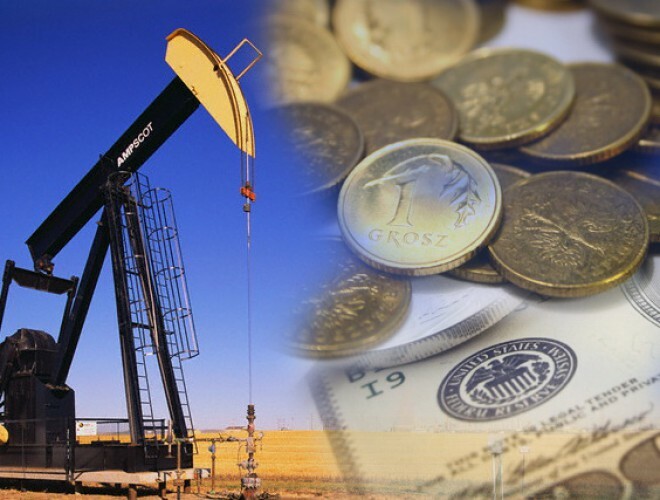 The maximum price for Urals totaled $58.12 per barrel and the minimum - $56.25 per barrel. The average price for Brent Dated was $60.28 per barrel or by $0.31 per barrel less than the previous week. The maximum price on Brent was $61.38 per barrel and the minimum - $59.16 during the reporting period. Is Iran no longer risk to oil price?